Visit the Virgin Birth of Sharks home page, where you can read a sample from the book and find bonus materials. Watch the video trailer on the Video + Music page. Siren Songs in Deep Time is a short story. Siren Songs in Deep Time was originally published as Siren in Albedo One, an award-winning journal of science fiction, fantasy, and horror based in Ireland. Albedo One is a print-only publication, so the story — which was retitled to distinguish it from other books for sale online — has not been available on the web before. Visit the Siren Songs in Deep Time home page, where you can read a sample from the book and find bonus materials. This is a ghost story for grown-ups. It isn’t spooky in a traditional way, but every person’s childhood haunts their adult years. It’s not unusual for a prospective romance to come between a guy and his friends, but Jack’s pal Carey is a most unusual best friend. Visit the Carey Pressley’s Gone Again home page, where you can read a sample from the book and find bonus materials. Get Angry is a novel. 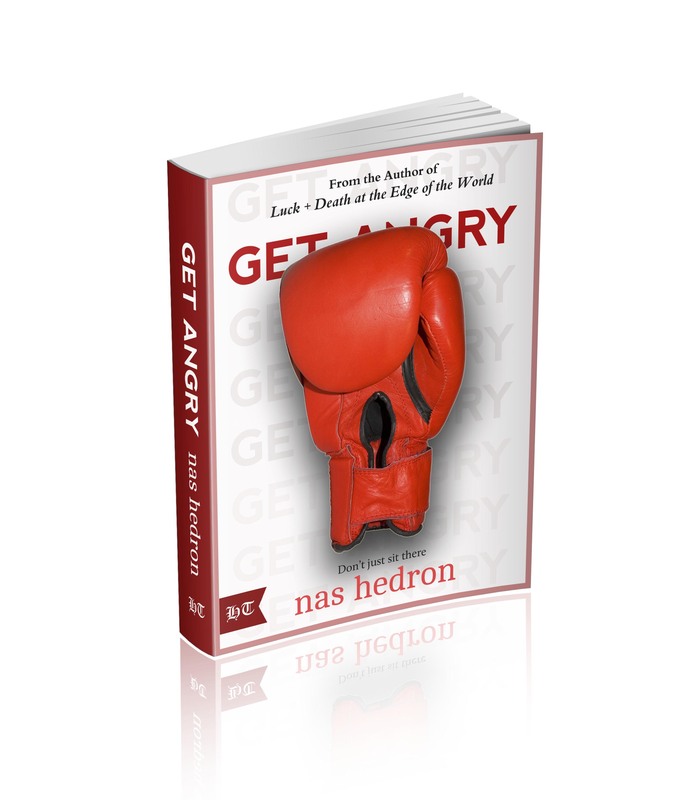 Get Angry — coming soon! 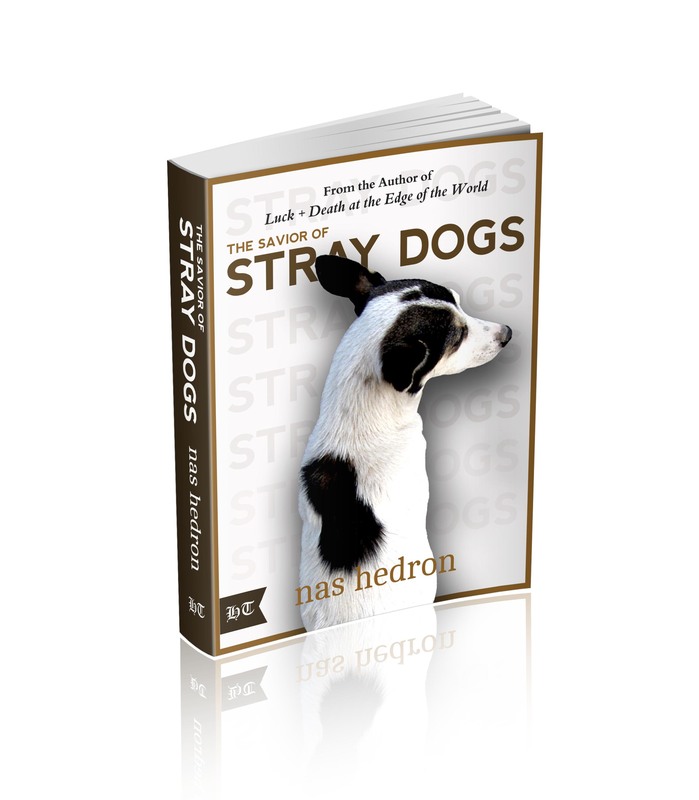 The Savior of Stray Dogs is a novel. The Savior of Stray Dogs — coming soon!